Biography: Carter McMullen has taught piano lessons since 2003 beginning in his native Georgia, and later in Paris, France and Baltimore. He enjoys teaching students of all ages in a variety of styles, including classical, jazz, rock, pop, and blues. He holds a Master’s degree from Georgia State University and a Bachelor’s degree from the University of Georgia, both in Piano Performance. He continued his music studies at conservatories in Paris, France and London, England. Carter maintains an active performing schedule including solo and chamber music, instrumental and vocal accompanying, and jazz. He toured South America three times with the Chase Educational Foundation, giving concerts and master classes in Argentina and Chile, and has performed in concerts in France, Italy, the UK, and the US. He currently collaborates with performance students at the Royal Academy of Music in London and the Peabody Institute. In 2017, Carter founded the Union Square Chamber Music Society, and as Artistic Director, he organizes monthly salon concerts in which he regularly takes part as performer.  Baltimore School of Music carries a limited selection of music lesson books and accessories for the convenience of Mr. McMullen’s students. In line with being a mission-driven small business, a portion of all items sold in our bookstore goes toward scholarships and free programs at the school. The bookstore is open to the public and students can even order books online and have them waiting when they arrive for their music lesson!